Our team member Fabio in Kathmandu and Jiri!! 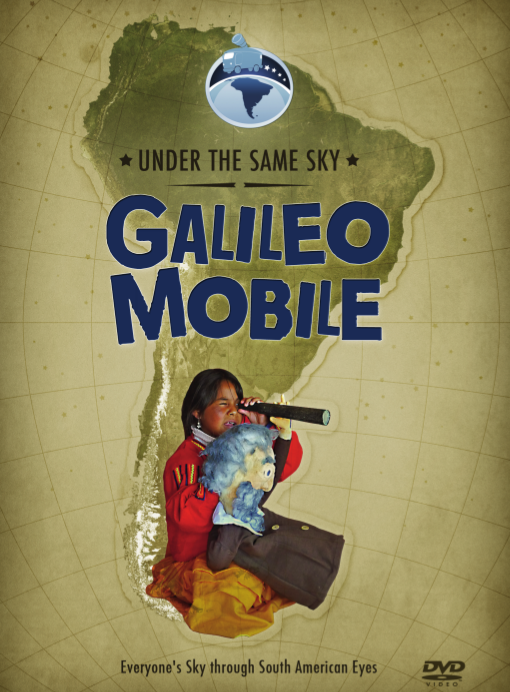 2013 is a year in which we, folks of GalileoMobile, are trying to widen our horizons. Our efforts are focused on this direction, organizing new expeditions and improving our network all around the world. Personally, I am in between jobs. Before beginning the new one I decided to dedicate this part of my life on travelling and bringing GalileoMobile in contact with a country that was not yet involved in astronomical activities: Nepal. Nepal is a poor country, although rich in natural resources. Only in recent years they changed from monarchy to democracy, after a civil war. I feel that the global situation of this country is improving, but there is still a lot to do, so many poor people in the streets of Kathmandu and all around the country, so bad roads connecting cities and villages, so poor organisation. Also, even if Nepal could use a lot of hydro electric energy, there is still no available electricity for several hours a day. In this context, there are many NGOs that try to help poor people and aim to provide good education for new generations. In Nepal there is a very clear difference between private and public schools, the former being rich and providing education to kids from high casts, and the latter being poor, which consist of children belonging to less important casts. I traveled along with my friend Luca, who is not an astronomer but nevertheless a person who is very open to explore new cultures. Above all, he is very enthusiastic about working with kids; just like me. We have indeed worked together in great harmony, making a tight-knit team. We traveled during April and May, before the Monsoon season, in the area of Kathmandu. We decided to visit government sponsored schools, which are public schools, except for one case, The Victor Hugo Manjushree Viayapith School, in Chapali. This school is a private non-profit school, in which many international people volunteer to help local teachers. In Kathmandu valley we visited 3 schools, one orphanage and one community working with slum children. We met around 350 kids and 50 adults, comprised of teachers and parents. After a quite long and crazy travel on local bus from Kathmandu we visited yet another village called Jiri in a rural area about 200 km from Kathmandu and close to Mount Everest. Here we visited a school with about 50 students. Since we traveled using only public transport, we were able to carry with us only a Galileoscope, donated by the GalileoMobile team member Simon, and a pair of binoculars. The binoculars were the main attraction for all the kids as it was used for the main activity: observing the sky, both during the day and the night. This has always a big impact on every kid and makes them very happy. These are but some general remarks about this great adventure and experience. 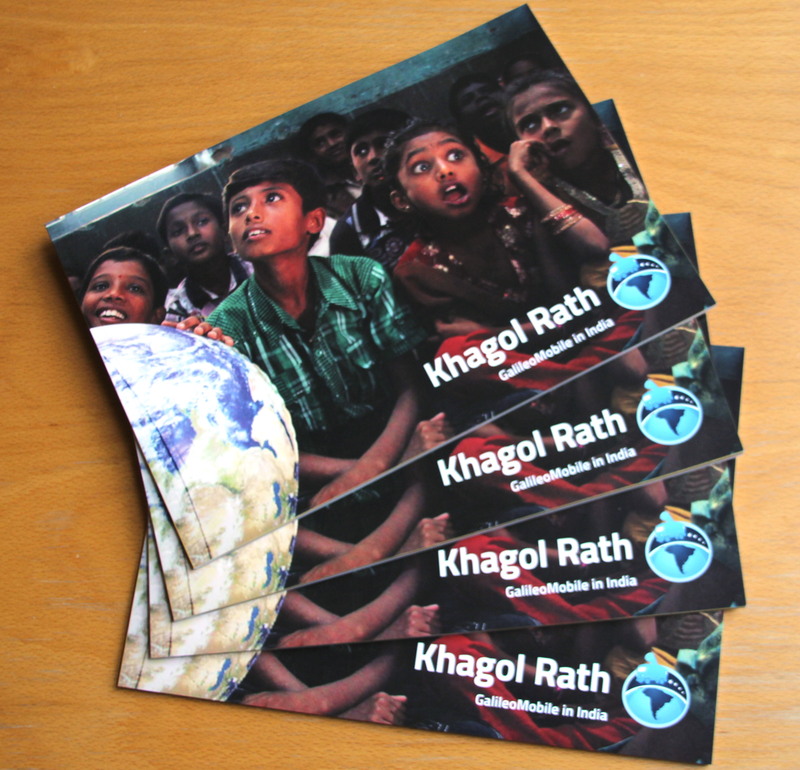 More about GalileoMobile in Nepal soon here! 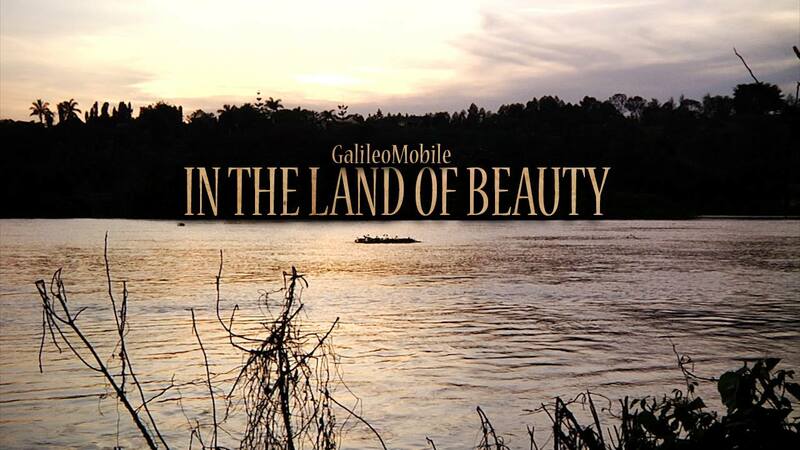 This entry was posted in Uncategorized on 6 June 2013 by GalileoMobile.